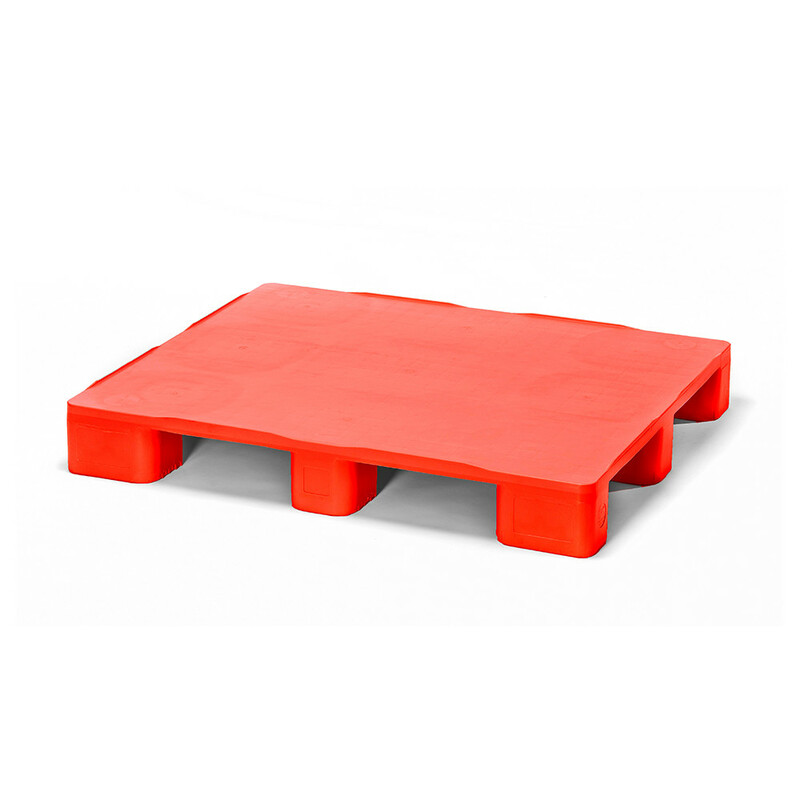 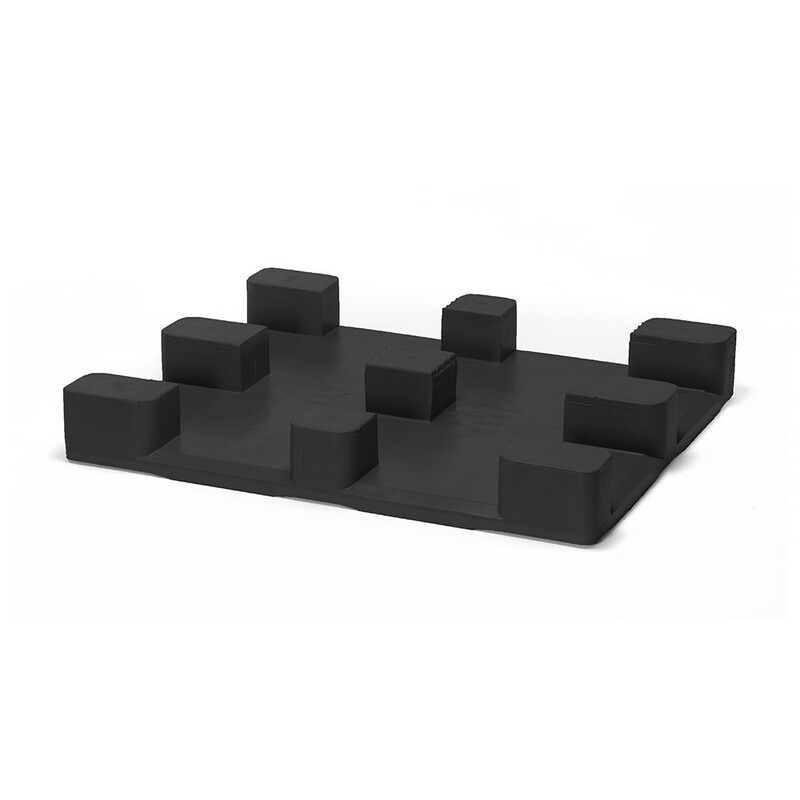 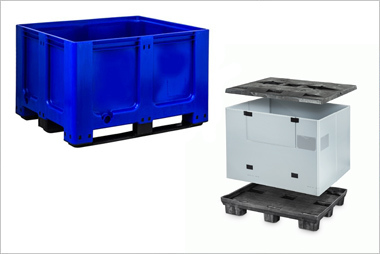 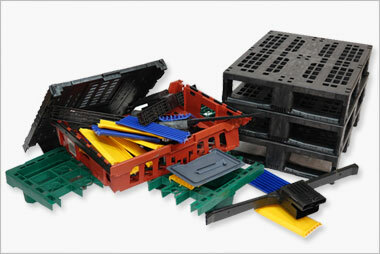 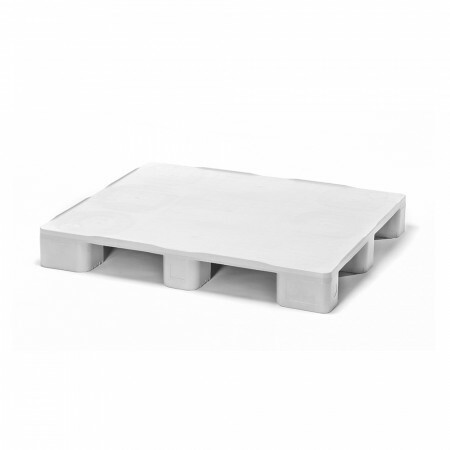 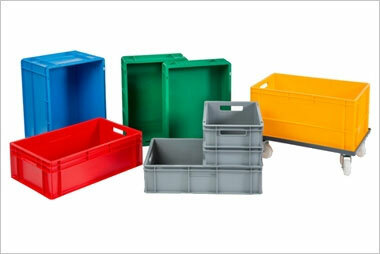 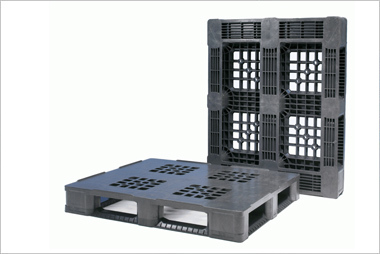 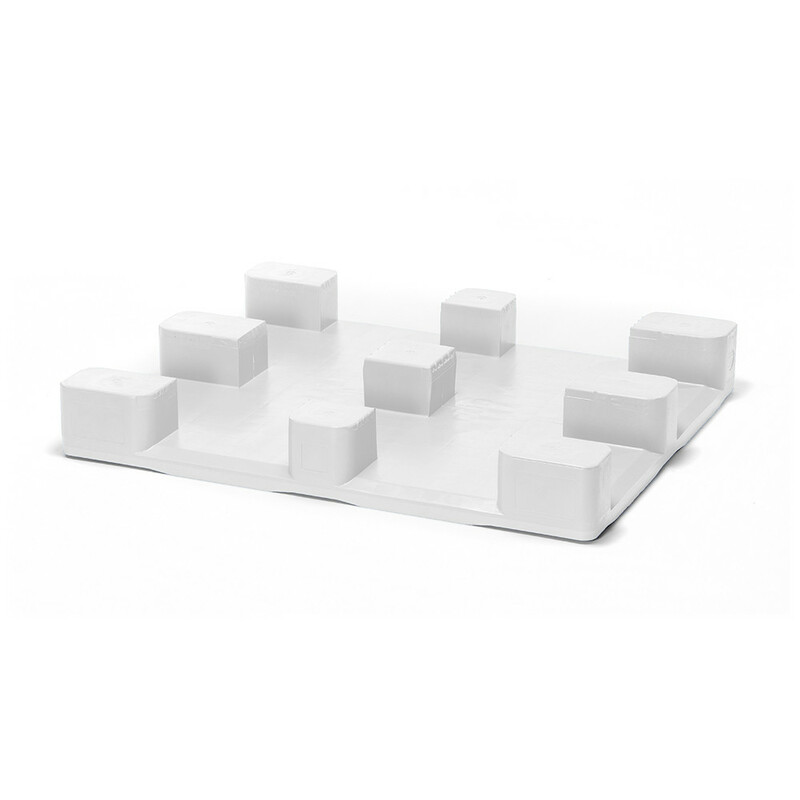 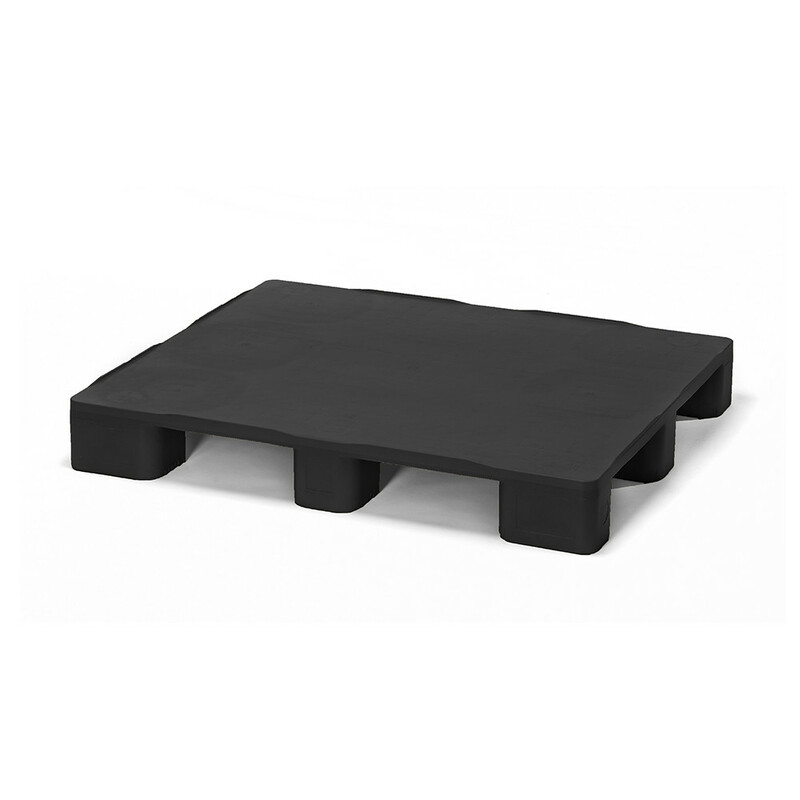 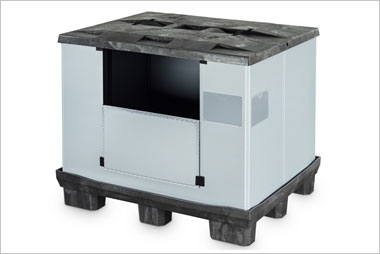 A euro-size hygienic plastic pallet on 9 feet, in bold colours and virgin material. 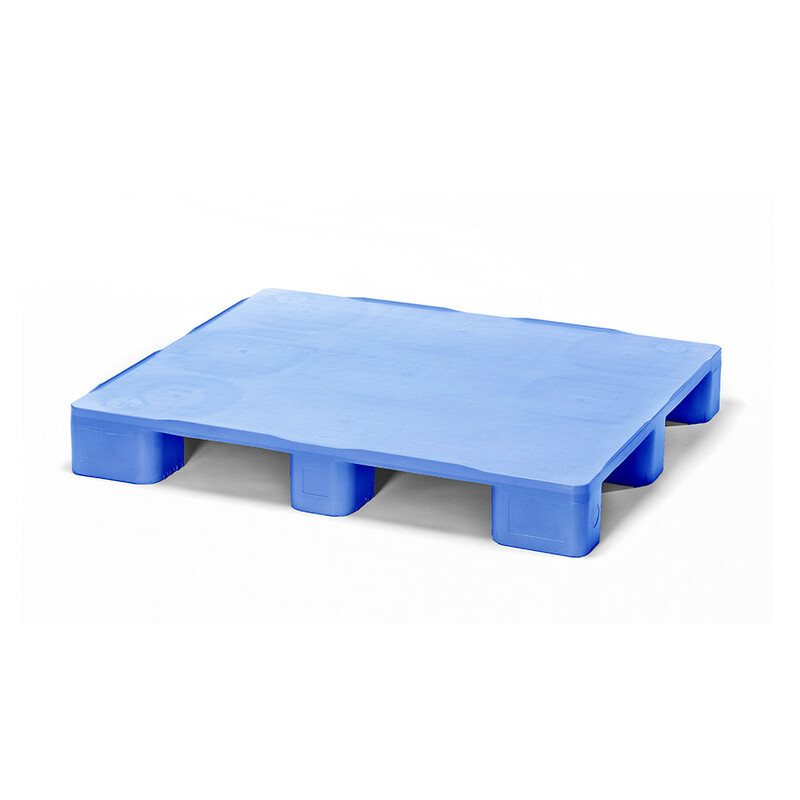 Ultimate Hygiene Pallet. Available in Grey, Black, Beige, Blue, Red and White.